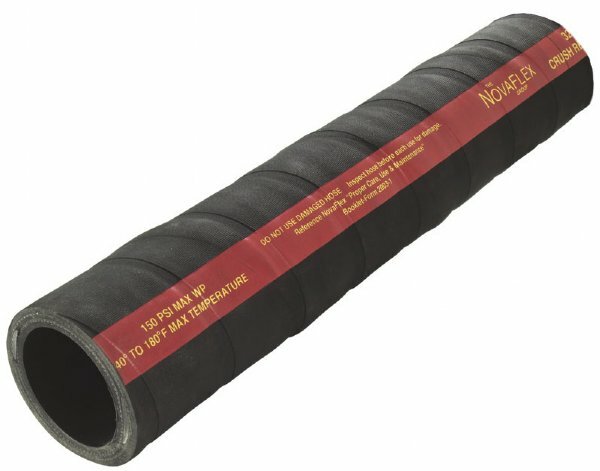 Novaflex 3258. Crush & Kink Resistant Petroleum Suction and Discharge Hose, utilizing a multi-ply construction with dual monofilament helix rods. Excellent for use in those demanding abusive situations.